Roses have a long history in Tasmania, and we can help you find a Rose Nursery Hobart or one that will send to areas of Tasmania. With the Tasmanian Rose Society being formed nearly 200 years ago. A few species such as Rosa chinensis, and Rosa spinosissima were amongst the first planted, however ‘La Marque’ was introduced in the early 1800s and is still grown in Tasmania today. With the climate being suited to many of the modern English roses, Tasmanians now have access to to many David Austin roses along with heritage and old fashioned types. Rose Nurseries servicing Hobart, Launceston and rural TAS. 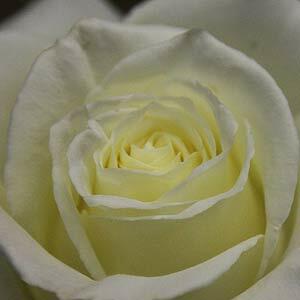 Include retail outlets and mail order only rose nurseries based in other areas and interstate. Mail order only roses are best purchased in the winter months when plants are dormant. Roses purchased at other time of the year are best sourced from retail nurseries where they can be obtained as potted plants. The Rose garden at Woolmers Estate in Longford Tasmania has a wonderful collection of roses and is well worth a visit from spring to summer. The Heritage Roses group has groups both in the north and the south. Local Tasmanian Nurseries who specialise in roses include. David Austin, Modern Shrub Roses and Old Fashioned Roses.